Marinco marine products frequently asked questions. 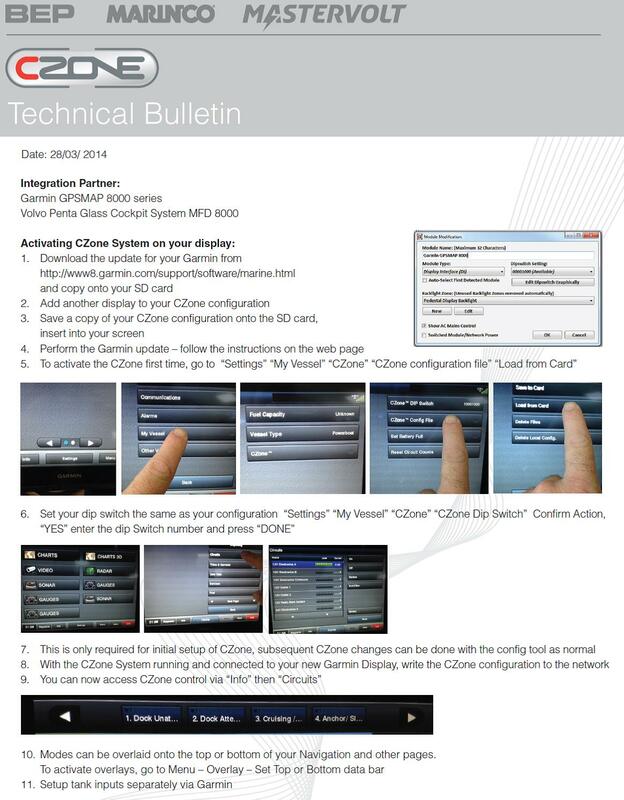 This entry was posted in BEP, CZone by Technical Service Team. Bookmark the permalink.